If your holiday gift list includes stunning diamond studs, exquisite gold jewelry or perhaps a unique piece for that special someone in your life, look no further than Eddie Lane’s EDB Diamond Showroom. No one in Cincinnati -and we mean NO ONE- has a better selection or better prices than this jewelry store that’s been voted Best Jeweler in Cincinnati by Consumer Choice for the past four years. 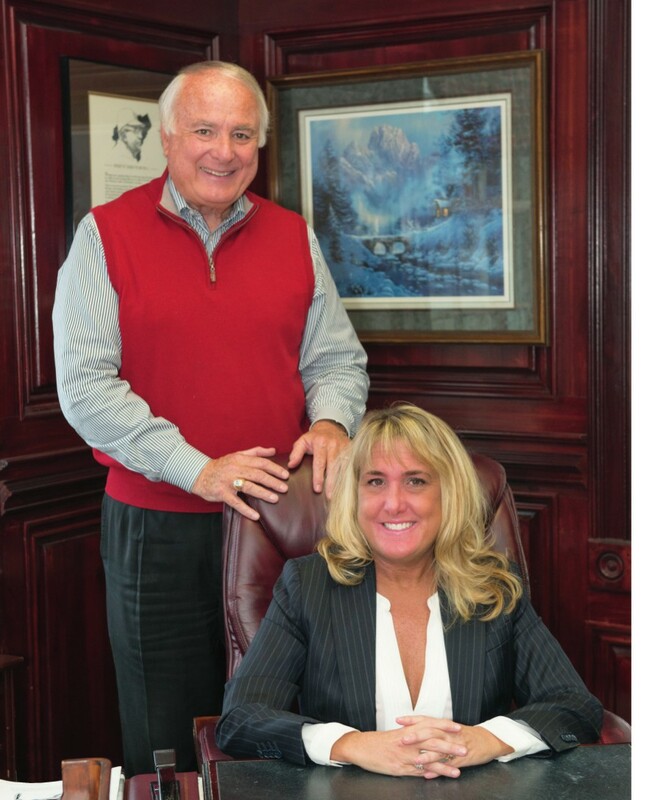 A multi-generational company, Eddie Lane himself retired three years ago, and his daughter Cindy Lange stepped into his shoes. Eddie still comes into work every day, and along with the dedicated, passionate staff, provides the best in customer service and jewelry advice available. Eddie Lane’s EDB Diamond Showroom is proud to source their own diamonds and create their own studs. Customers are getting the very best in both quality and style, and there is nothing they can’t customize for their loyal clientele. The staff here prides themselves on keeping their customers on budget, too; there is something at every price point, and no one will let you walk out spending more than you had planned. Currently, Eddie Lane’s is fired up for holiday shopping, and new shipments of diamonds arrive daily. You can’t beat the selection, and it’s always a good plan to shop early to be sure you get just the earrings, rings, bracelets, necklaces or any other fine jewels you are looking for. Eddie Lane’s EDB Diamond Showroom is the only jewelry store in town you need to shop at for all your holiday needs. Visit them in Downtown Montgomery and you’ll see the rumors are true: Eddie Lane’s IS the best!